The Best Personal Development Magazines on the web using search and social metrics. Subscribe to these websites because they are actively working to educate, inspire, and empower their readers with frequent updates and high-quality information. 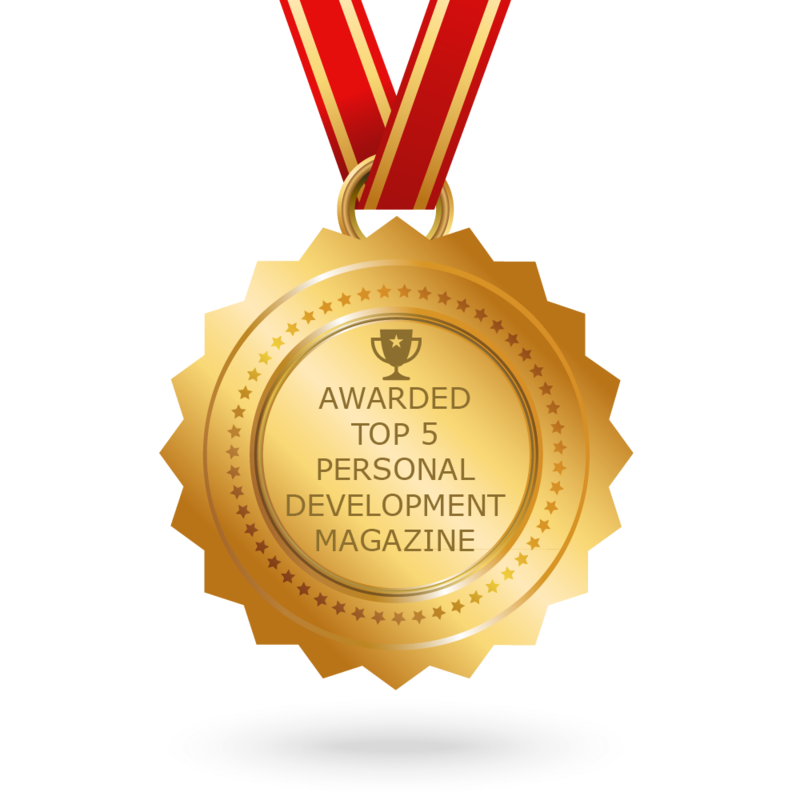 Personal Development Magazine newsletter is a comprehensive summary of the day's most important blog posts and news articles from the best Personal Development Magazine websites on the web, and delivered to your email inbox each morning. To subscribe, simply provide us with your email address. About Blog SUCCESS is the only magazine that focuses on people who take full responsibility for their own development and income. SUCCESS readers understand that the world has changed and the classic employer-to-employee relationship has changed from a patriarchal to a transactional one. SUCCESS is your guide for personal and professional development through inspiration, motivation and training. Facebook fans 3,675,800. Twitter followers 315,821. London, England About Blog People Development Network, features the People Development Magazine including leadership, human resources and personal growth. Facebook fans 942. Twitter followers 225,421. London About Blog The Best You magazine is the leading personal and professional growth publication, featuring the most effective and current innovations in lifestyle-enhancement, self-improvement, professional growth and personal development. The magazine offers advice from industry leaders and aspiring influencers, as well as original interviews, research, visionary brands, modern technologies and essential tips for becoming the best you! Facebook fans 59,015. Twitter followers 11,645. Washington, D.C. About Blog Exceptional People Magazine is the number one Self Development Magazine providing inspiration, personal power, influence and wealth building strategies from today's top leaders. It is a place where we highlight extraordinary leaders and visionaries, humanitarians and ordinary people who achieve the extraordinary. Facebook fans 3,707. Twitter followers 5,387. Raleigh, NC About Blog Personal Growth Magazine is an online resource featuring articles, videos, and life coaching for personal development. Personal Growth Magazine offers many life-changing topics for self-help and self improvement as well as a weekly personal development podcast. Facebook fans 733. Twitter followers 2,093. CONGRATULATIONS to every Magazine that has made this Top Personal Development Magazines list! This is the most comprehensive list of best Personal Development Magazines on the internet and I’m honoured to have you as part of this! I personally give you a high-five and want to thank you for your contribution to this world.